The Pema Chodron Foundation is delighted to have the opportunity to support the nuns of Karma Drubdey nunnery in Bhutan. The nunnery was established by the great scholar and meditation master, Khenpo Tsultrim Gyamtso Rinpoche in 1968. Located east of Thimphu, the capital city of Bhutan, the nunnery sits above the winter palace of the second king of Bhutan, Jigme Wangchuk. It is said that on the day Rinpoche founded the nunnery, many auspicious signs appeared and the people of the area rejoiced. Today there are about one hundred twenty-seven nuns living, studying and practicing at Karma Drubdey Nunnery. They range in age from ten years old to seventy years old. The longest serving nun has been at the nunnery since 1968. 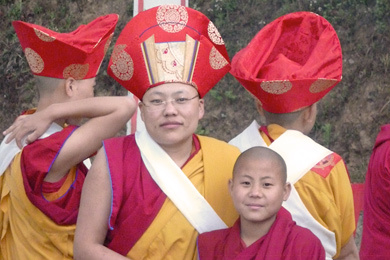 For the past forty-five years she has been helping Khenpo Rinpoche to develop the tradition of female monasticism in the Tibetan Buddhist tradition. Forty-one nuns are now studying in the shedra. ‘Shedra’ is an intensive (11yr) monastic college monastic college that trains monks and nuns to be fully authorized carriers of the entire Buddhist tradition. In addition eight nuns are engaged in the traditional three-year retreat. 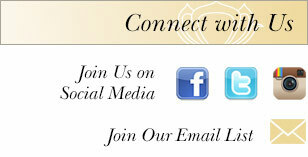 Please join the nuns of Karma Drubdey Nunnery on Facebook! 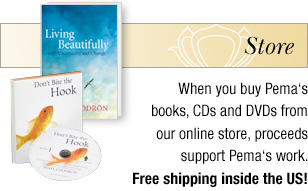 With your help, the Pema Chodron Foundation can help these nuns fulfill their aspiration to be fully trained to carry on the tradition that they’re so dedicated to. And, with your help, we can help further Pema’s commitment to see that Buddhist nuns have the same training and opportunities to practice that their male counterparts have always enjoyed.